The late 70s found Turkey in an economic slump, and there was a huge rise in political violence. Baris Manco, who so often put out collections of singles, rose to the occasion by spending 6 months holed up with his longtime backing band the Kurtalan Ekspres. 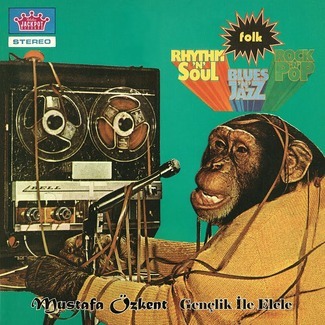 The result was this studio album of Anatolian bummer psychedelia, often unfairly overlooked because it came out in the rather un-cosmic year of 1979, but also considered his best work by many. Yep, there are still electrified versions of Turkish folk songs, and the spaceshot ARPs & Korgs of “2023” are here too, but don’t expect a happy swing around the ceiling of a planetarium. 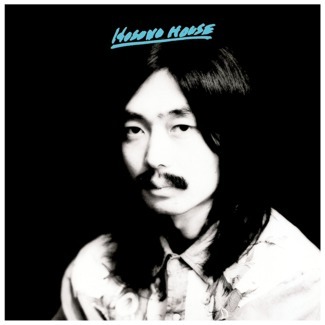 The real star of the album is the keyboard player, whose name translates to ‘Sword Agent’. “Yeni Bir Gun” is viciously funky & brilliantly arranged, with tidbits stolen out of the latest disco hits, & lean, mean synthesizers that emerge from the beats like carbonated bubbles. 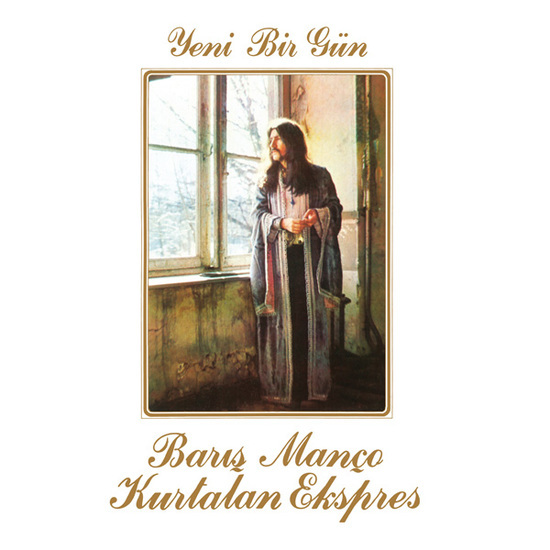 Melancholy maqams & catastrophic Korgs collide when the Turkish psych master glides unflinchingly into the grim late 70s.